The Honorary Consulate of the Syrian Arab Republic in Montreal has re-opened as of February 1, 2018 and has resumed consular services. Canadian documents that will be used in Syria will likely need to be authenticated and legalized, also referred to as attestation or ratification. The need to go through this process will depend on your situation and the purpose of the documents. You can confirm these requirements with the officials in Syria. Document authentication confirms that the Canadian public official’s signature, seal or stamp on the document is genuine. Authentication is done at the JLAC office of Global Affairs Canada in Ottawa. Document legalization will be done at the Honorary Consulate of the Syrian Arab Republic in Montreal. They will place their stamp and signature on the document, validating the authentication of Global Affairs Canada. 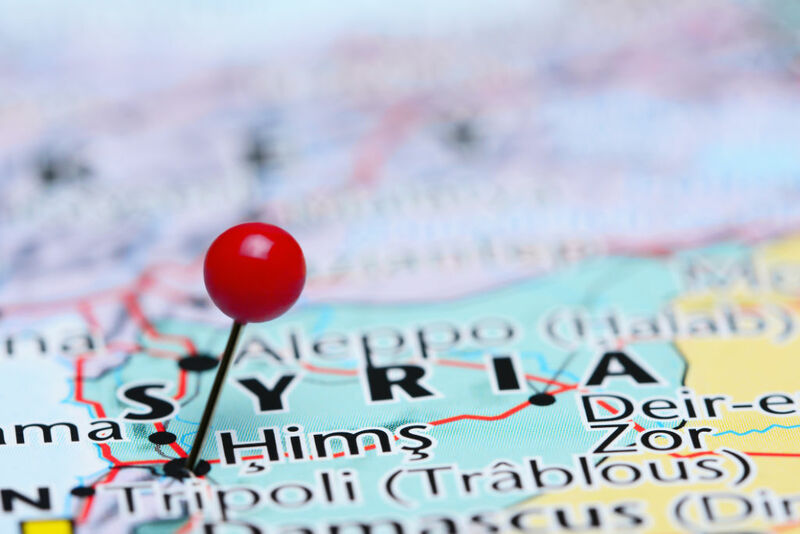 What are the legalization requirements of the Honorary Consulate of the Syrian Arab Republic? We would be happy to assist you with the authentication and legalization of your documents for use in Syria. We understand that this process is confusing and gathering the information can be difficult. Let us handle it on your behalf and send you the fully processed documents once completed. Contact our friendly staff to discuss your documents and how we may help. Call us Toll Free at 1-888-433-1011, or complete an online request form.